Learn more about your health or illness with our health video series. Aromasin (Exemestane) is a drug used to treat breast cancer in postmenopausal women (women who have gone through the menopause/change of life). Aromasin may be prescribed if your breast cancer comes back or progresses while you are taking tamoxifen. Why have I been prescribed Aromasin? Aromasin (Exemestane) is a drug used to treat breast cancer in postmenopausal women (women who have gone through the menopause/change of life). It is a type of hormone treatment and is known as an aromatase inhibitor. Aromasin may be prescribed if your breast cancer comes back or progresses while you are taking tamoxifen. Aromasin is most useful for breast cancers that rely on oestrogen for their growth (oestrogen receptor positive tumours) as it reduces the amount of oestrogen in the body. When and how do I take Aromasin? Aromasin comes as a tablet that you take once a day, preferably after a meal. It is best to take it at the same time each day. If you miss a dose you don’t need to take a replacement dose as the drug will remain in your system from the previous day. Could they interact with other tablets? It is not advisable to take other drugs containing oestrogen, such as the contraceptive pill or HRT, while you are taking Aromasin. There do not seem to be any other drugs that interfere with Aromasin. Herbal supplements should be used with caution and only after informing your doctor first. What are the possible risks or side-effects? Can I drink alcohol while taking Aromasin? Do not consume any alcohol while undergoing treatment with Aromasin. Aromasin cannot be taken if pregnant or breast feeding. 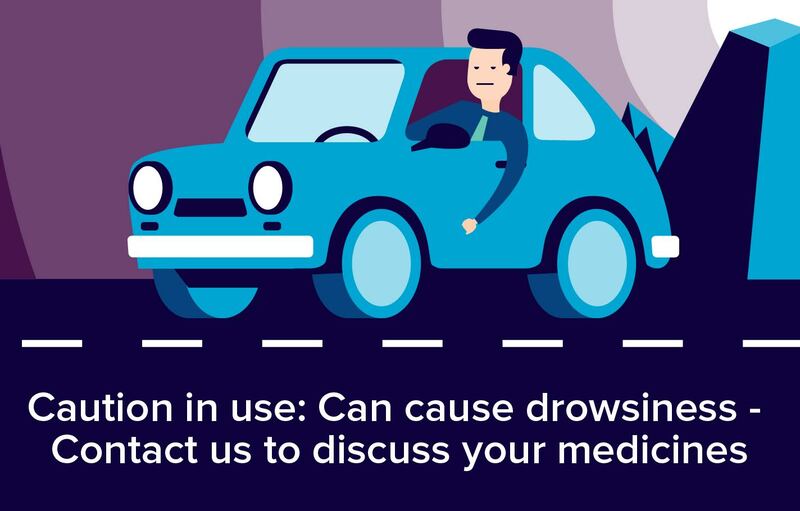 Please Note: We have made every effort to ensure that the content of this information sheet is correct at time of publish, but remember that information about drugs may change. This sheet does not list all the uses and side-effects associated with this drug. For full details please see the drug information leaflet which comes with your medicine. Your doctor will assess your medical circumstances and draw your attention to any information or side-effects which may be relevant in your particular case. We'll text you when it's ready to collect at our Pharmacy! Please read our Privacy Statement first! Lynch’s Pharmacy is one of the last remaining, truly independent pharmacies in Cork. Based in Broadale, Douglas, we have over 20 years experience working in the community pharmacy sector. Nearly half of all Irish people have inadequate and problematic health literacy skills. Limited health literacy is very common.